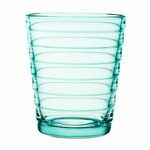 Iittala’s Aino Aalto tumblers have a simple, attractive design based on multifunctionality and stackability. 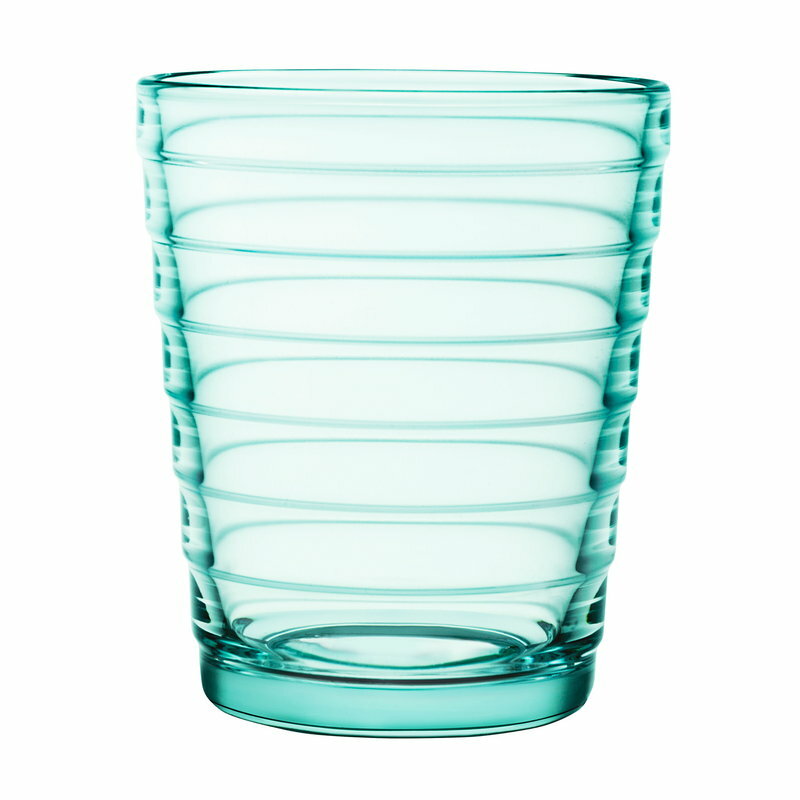 Originally known as Bölgeblick, the pressed glassware collection was inspired by ripples in the water. Aino Aalto collection won second prize in a design competition arranged by Karhula-Iittala glass factory in 1932, and it has remained in Iittala’s production ever since. In the 1930s the collection challenged old habits by its radically new and functional form, but it has proven to be a true classic of modern Nordic design. Aino Aalto glassware goes beautifully together with all the tableware collections by Iittala. The tumblers come in a set of two. Aino Aalto (1894-1949) was a well-known Finnish architect and designer. She studied architecture at the Helsinki University of Technology like her husband, the famous Alvar Aalto. In 1923 she went to work at the office of Gunnar A. Wahlroos, Jyväskylä, and switched to Alvar Aalto's office the following year. This was the beginning of a long and fruitful partnership. In 1935 Aino Aalto, together with Alvar Aalto, Maire Gullichsen and Nils-Gustav Hahl, founded Artek, a world renowned furniture and lighting company. She played an important role in the company and worked as Managing Director of Artek from 1941 to 1949. Aino Aalto had a brilliant career as a furniture and interior designer, an architect and a photographer, but is mainly known for her glassware design. Aino Aalto’s most famous design is probably the Aino Aalto glassware range, created in 1932 with the name of Bölgeblick, rings of water. The range was designed for a competition which was organized with the aim of producing drinking glasses that would be suitable for mass production. Aino Aalto, who in the competition beated also his husband, Alvar Aalto, was inspired by the rings made when a stone hits the water. Her design gained immediate international recognition and won the Gold Medal in the 1936 Milan Triennal. In production since 1932, Aino Aalto’s glasses are ideal for the everyday use but also for elegant dinner parties. Their simple design is what makes them a timeless classic – perfect for the table still today as it was in 1932.